If you think men's fashion is all about wearing the right clothes and setting the hair right - think twice! All this is incomplete if you do not pair it with a suitable footwear. Talking about footwear, there are a whole lot of options to choose from. 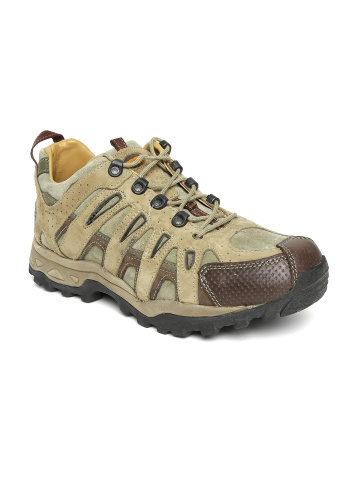 Be it casual shoes or the sports sandals - each has a classic look and style of its own. And with online shopping growing by leaps and bounds, there are a whole lot of brands coming up with different offers and categories of shoes. As they say keep your best foot forward, here is the list of men's popular shoe trends for 2016 you would want to check out! If you are in for a meeting, you would dress up in a suit or a tuxedo and it is important to find the right shoes to complete your look. 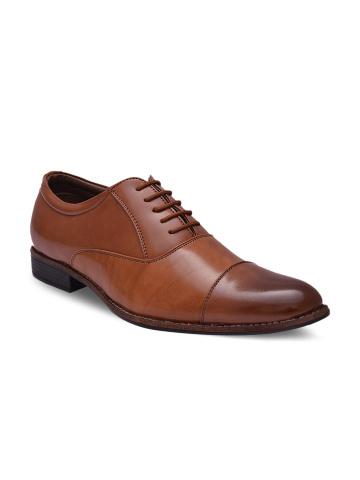 Men's formal shoes complement the formalwear and add to the entire look. So choosing the right pair of formal shoes does the trick of making you look professional. No matter how much you dress up on special occasions, it is your everyday style that shows your personality and fashion. 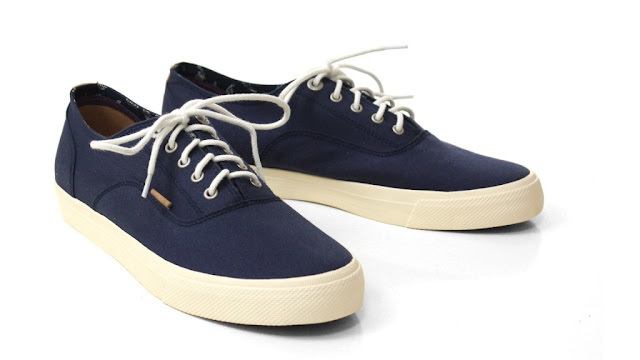 For the modern man especially, casual shoes are the right option to look best. These shoes are not only comfortable but also stylish for your everyday look. People are more aware of fitness now than ever before. So for all the folks out there who hit the gym daily, Sports Sandals are a great source for exercise, training, running etc. You can wear them not only during a workout but also for a casual stroll on a hot day. 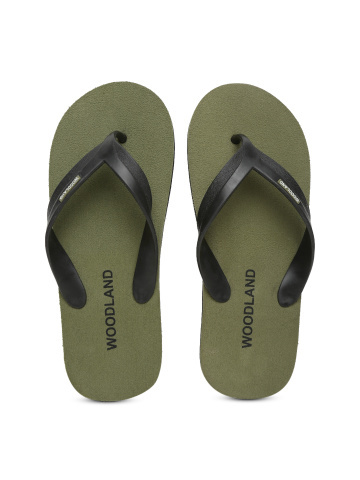 If you are looking for some amazing sports sandals, Woodland Shoes has some great choices. With the winter soon coming up, boots are probably the best option to go for. 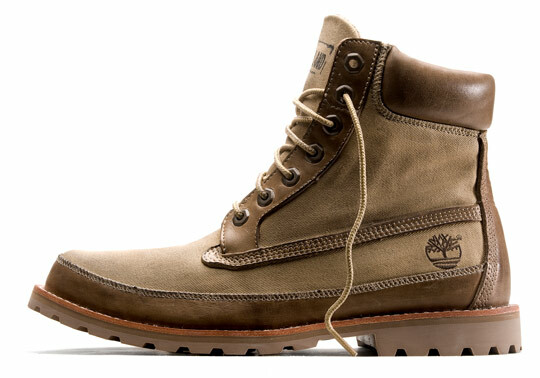 There are varieties of boots in the market which have features like waterproof construction, seam-sealing, and thermoplus. Boots are definitely the ones to provide much-needed warmth and comfort from the cold weather. Another form of casual footwear are the super comfortable flip-flops. These open-toed sandals are perfect for a walk on the beach or a stroll in the garden. 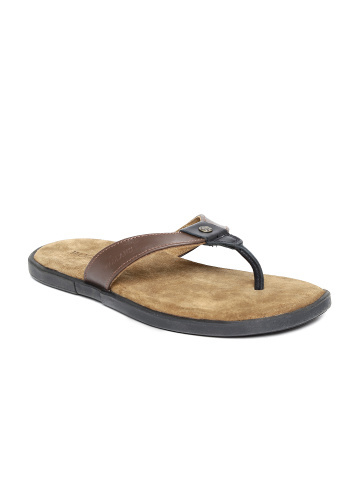 The best of footwear brands in the market offer flip-flops in different patterns and colors. If you are an adventurous person, then sneakers provide you the needed comfort for your experience. Be it canvas or leather, sneakers offer flexibility and mobility to serve the purpose right. 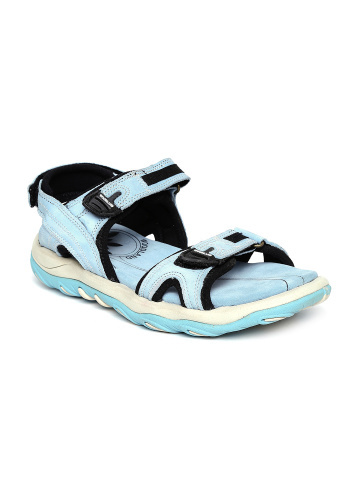 If you are looking for a cool and casual style footwear, men's sandals do the job for you. They are available in materials like leather, suede, crosslite etc. and in bold, light and neutral colors. All you got to do is choose the right one which fits you perfectly.